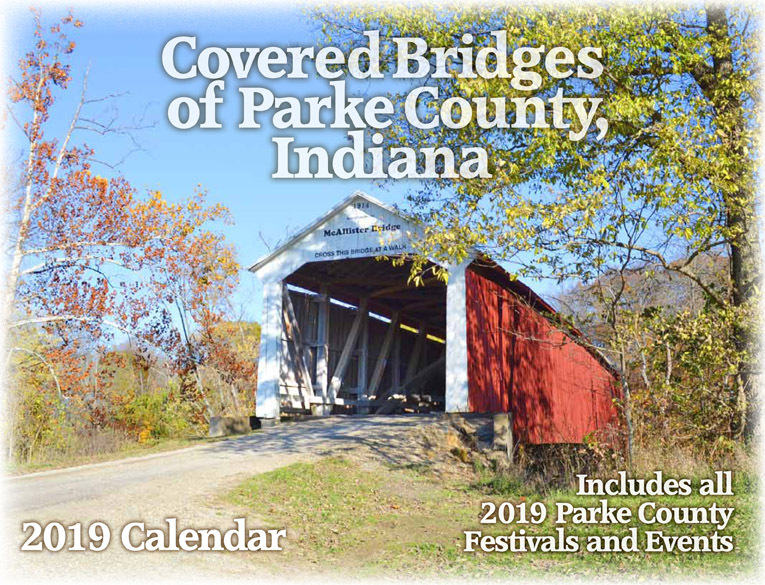 Parke County, Indiana, the Mansfield Covered Bridge stands out as one of the most visited. Built in 1867, this bridge is 247 feet long and was built by J. J. Daniels to cross Big Raccoon Creek. It is an icon that continues to remind us of a simpler time. 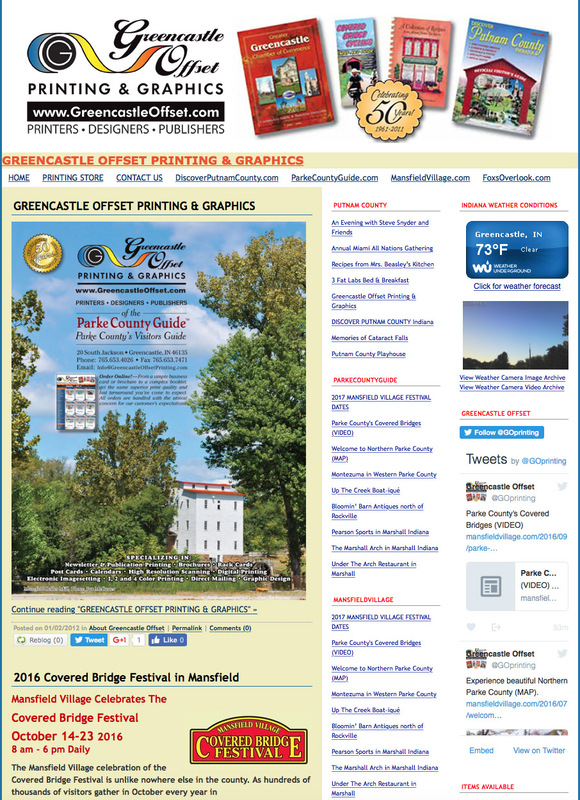 The early autumn breezes along Big Raccoon Creek set the stage for this annual event full of family fun. 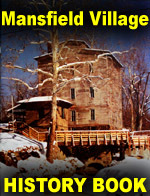 Bring the whole family out to skip a stone over the creek, stroll the bridge or browse through the treasures at in Mansfield Village. 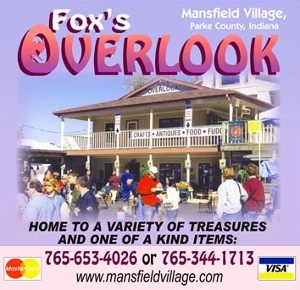 There's fun for everyone in the family at the Mansfield Village Annual Mushroom Festival the weekend of April 27th, 2019. Mushrooms will be sold throughout the day at the Mushroom Auction both Saturday and Sunday, with thousands of dollars changing hands from bidders and sellers from near and far. The Auction will be held at the Red barn. 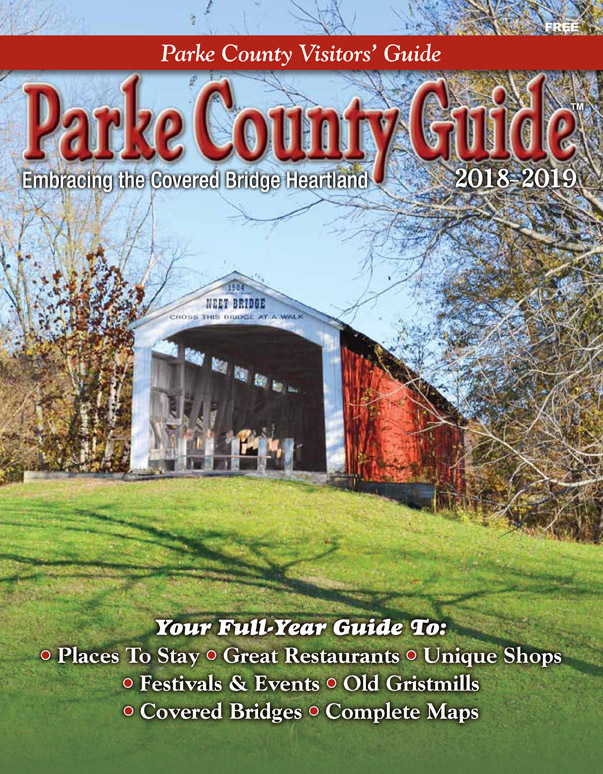 Come see the sugar camps in operation and smell the sweet fragrance of maple syrup at the Parke County Maple Syrup Festival, February 24 & 25 and March 3 & 4, 2018. 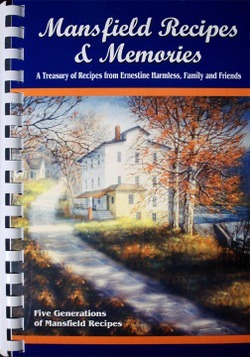 Today maple syrup is done differently from the old way, but the process is the same—the sap is boiled down to produce one of the finest treats to come from a tree—pure maple syrup.